Living where we live means we are just a few hours away from some of the best beaches. With spring here and our break is just around the corner, we are planning to spend the week at the beach soaking up some much needed rays. 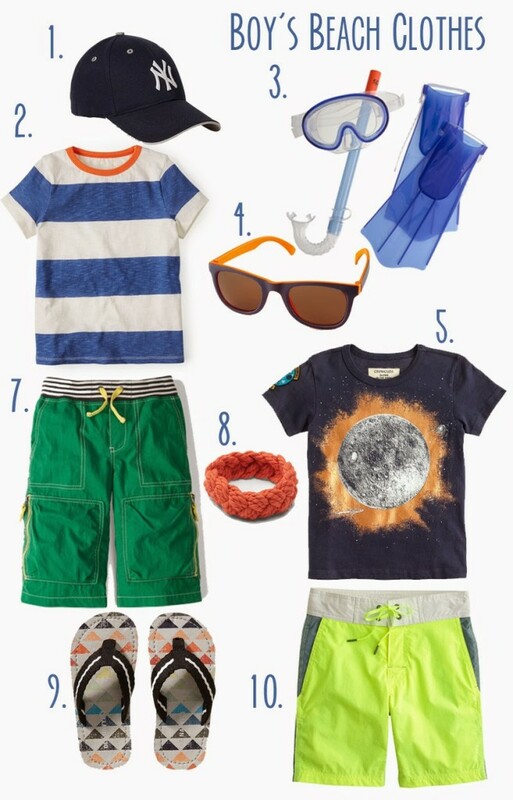 Here is a round up of a few of my favorite beach items kids. Amazing collection! Those are good additions. I am so excited to buy some of these for my kids. Thanks for sharing.